Piranha is a rising female hip-hop artist making impressive strides in the entertainment industry. 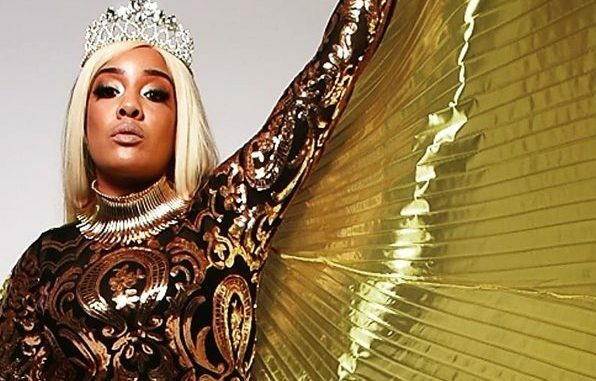 With a unique style and bold flow, this female emcee is definitely one to watch as she makes her way to chart topping success that she is destined to achieve. In addition to her undeniable talent in the entertainment industry, Piranha’s repertoire consists of being a clothing designer, model and trendsetter. She merges her love for music and performing with her passion for fashion, creating a brand that gives a fierce visual to captivate fans.